Have you ever wondered about symptoms to an illness? Do you want to be better informed and have information at hand? This medical dictionary is and easy-to-use reference guide to all illnesses, symptoms and everything medical, using common terms and information in an accessible language. 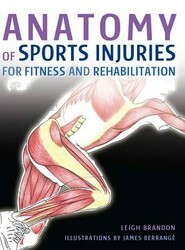 Offers a view inside the human body to help you understand the causes of the most common injuries that athletes and sports men and women may encounter, and the best ways to remedy them. With a comprehensive approach to injury rehabilitation, this book helps you to achieve better health through a better understanding of how your body works. A comprehensive collection of outline drawings showing the body's muscles, skeleton, organs and anatomical systems (nervous, endocrine, cardiovascular, lumph, respiratory, digestive, urinary and reproductive). 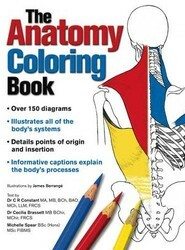 With over 150 diagrams, it is suitable for students of anatomy. Yoga is one of the most popular fitness, health and wellbeing pursuits in the world. This book shows - the millions of yoga practitioners worldwide who practise the sport - what happens inside their bodies when they assume yoga poses. 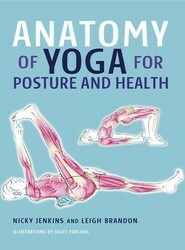 It focuses on the benefits of yoga for improving posture and general health. The formula for being a champion can be distilled into several skill sets that are essential for playing at a competitive level, with some of the most important being strength, speed and stamina. This guide takes a look at your muscles at work during various sporting activities, making it clear how to tailor your training to your specific needs. 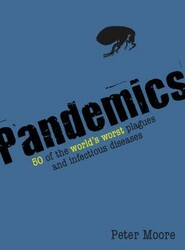 From Ebola to Swine Flu and SARS to Rocky Mountain spotted fever, this handbook covers 50 of the world's most significant plagues, pandemics and infectious diseases. It takes a look at the most deadly viral and bacterial diseases and includes expert opinion on likely future outbreaks, the method of contagion and diagrams to help identify symptoms. 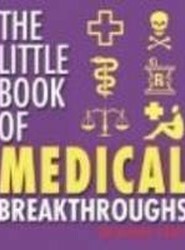 Explains over 100 seminal discoveries, inventions and theories that have shaped the history of medical practice. Presenting a range of medical breakthroughs, this book covers a variety of topics, including artificial limbs used in Ancient Egypt, modern-day X-rays, immunisation and sanitation. 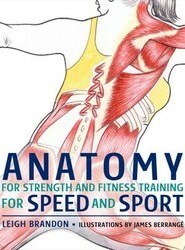 Offering the reader more than just the 'how to' of exercise and training, this work uses anatomical illustrations of the way muscles and tendons work, and provides a visual insight into what happens to the body during exercise. 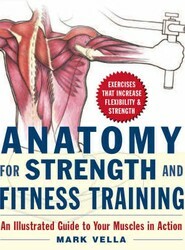 It also covers basic anatomy, and an explanation of muscle analysis.